How you answer those questions affects every aspect of your life: personal, public, and spiritual. So it’s vital to get the answer right. 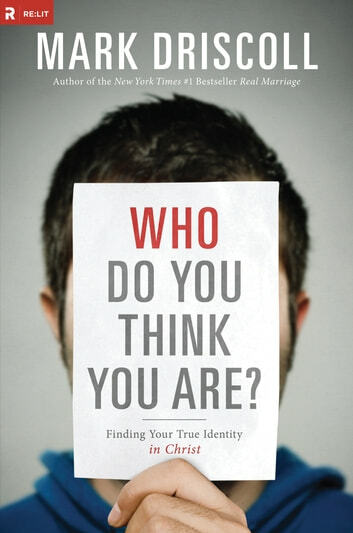 Pastor and best-selling author Mark Driscoll believes false identity is at the heart of many struggles—and that you can overcome them by having your true identity in Christ. In Wh**o Do You Thin**k You Are*? *, Driscoll explores the question, “What does it mean to be ‘in Christ’?” In the process he dissects the false-identity epidemic and, more important, provides the only solution—Jesus. 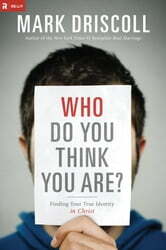 Libri simili a Who Do You Think You Are?